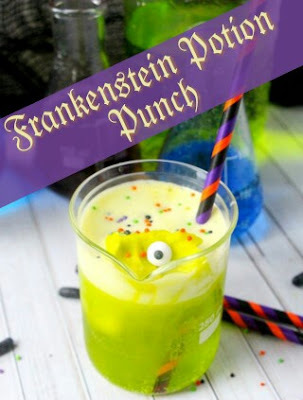 Party punches are a super easy way to express some holiday creativity. Add dry ice or scoop of sorbet and you have yourself a party in a glass. 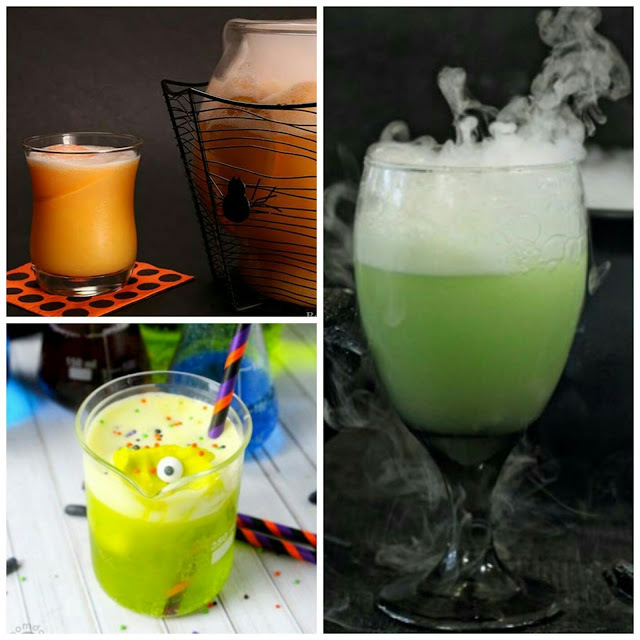 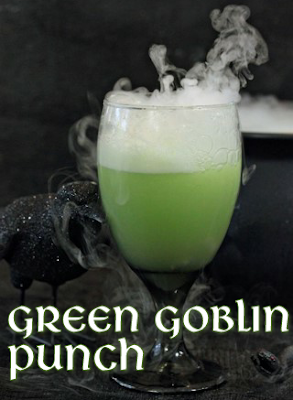 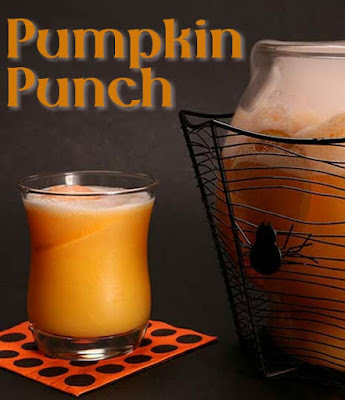 Impress your friends, co-workers, and/or family with any of these 3 easy Halloween inspired party punch recipes.